This is an activity in the area of hydraulic pump co mponent production. This type of part is subjected to high temperature stresses, and mechanical strength and chemical resistance constraints, requiring the use of a multitude of plastics materials. 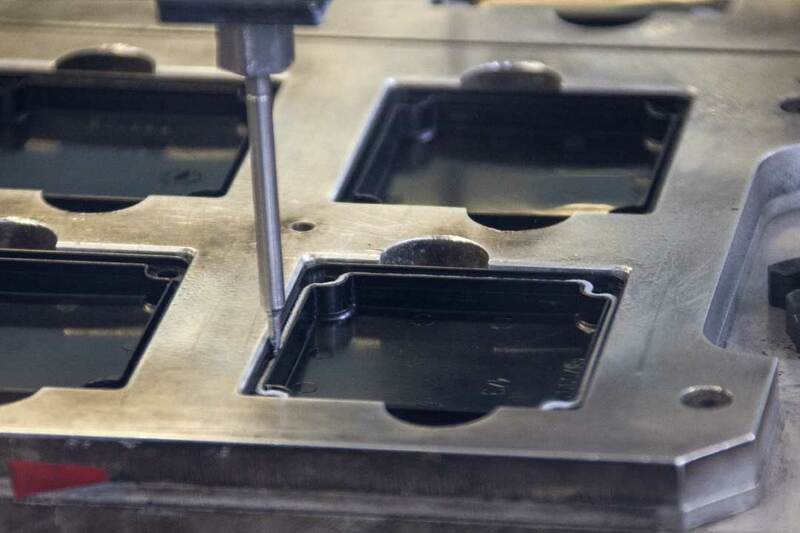 Various assembly, overmoulding, installation or finishing operations are combined with the moulding process.